You know the time I’m talking about – where you wistfully look at live feeds of BlytheCon (and other similar events that are differently named) on the internet, where you wish you were present for some amazing raffles, the fun marketplaces, and just getting to see friends of old and making new friends – all bonding over the lovely eye changing doll that we all know and love. From now until October there is a major event each month! Real life trumps vacationing, I’m afraid, at least for now! I’m hoping finances and time (it’ll be mostly time…) allows for vacationing in 2017. There was recently a poll that happened on Facebook for the new 2017 host city for BlytheCon US and the doll community (on Facebook) voted for Brooklyn, New York. This time (well, for 5 months, anyways), I will be home and enjoying watching the festivities on the internet. Hopefully my friends will give a little wave to me on the live streams, if there are any! 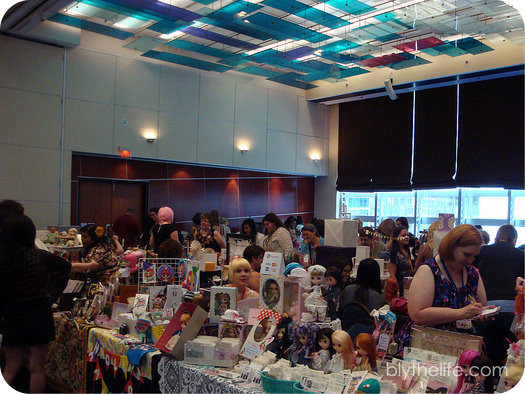 Last summer was very different, what with being very busy with planning for BlytheCon Vancouver and juggling that with being unemployed – it really is amazing what a difference a year makes! If you’re attending any of the above events, I’d love to invite you to write about your experience for BlytheLife! 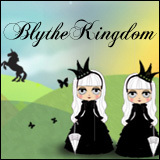 Please email me if you’re interested in sharing your Blythe event experience! 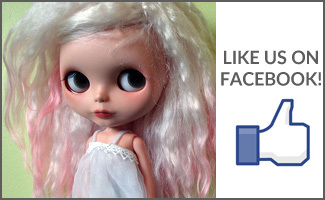 QOTW: Are you attending any BlytheCons this year? 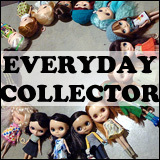 Someday I hope to attend a BlytheCon!